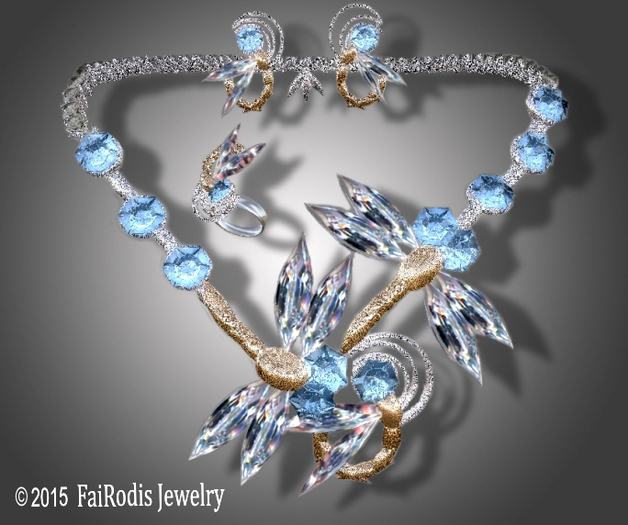 Glad to present NEW updated version of jewelry set that so much of You love so much – FaiRodis Summer Day set pack. Welcome dear friends! Be HAPPY!